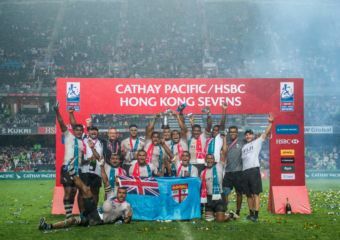 There’s truly never a dull month in Hong Kong, and April is shaping up to be another busy and exciting month. There’s never been a better time to stay true to your fitness goals of the year than with the current line-up of events that we have. Putting the spotlight on wellness, make sure to check out our choices combined with some art appreciation to stimulate your mind. So buckle up and head out because there’s plenty to see. Everyone is guaranteed a little bit of food, art, and fitness so start your planning now. The largest outdoor fitness and wellness festival in Hong Kong–The 8th IRIS: Your Escape is once again arriving at Hong Kong on April 27 and 28, providing numerous yoga and fitness classes, meditation, talks and panel discussions together with more than 80 hottest and popular well-known star instructors. 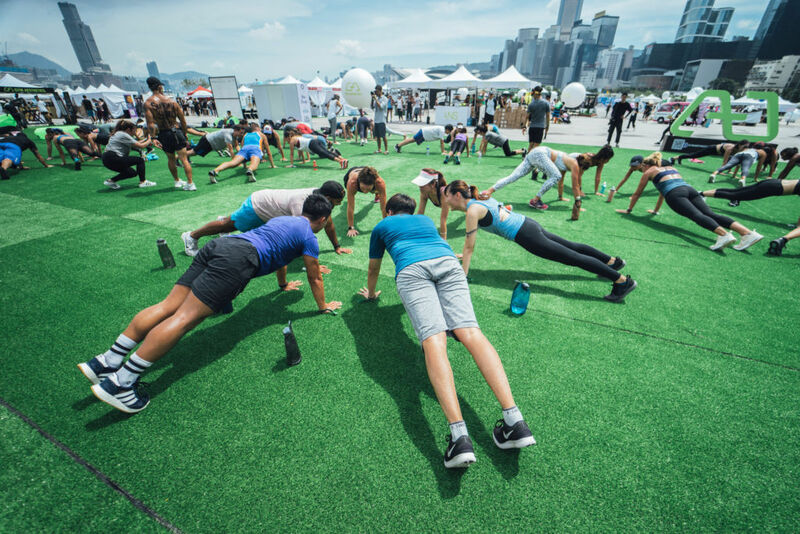 With music, interactive performances, and a marketplace with 100+ natural health-related brands, this event is going to transform the Central Harbourfront into a fitness carnival. Children below the age of 12 enjoy free admission and no further registration to classes are required. With the price of one ticket, you can enjoy a large variety of classes and discover new trends to level up your fitness game. 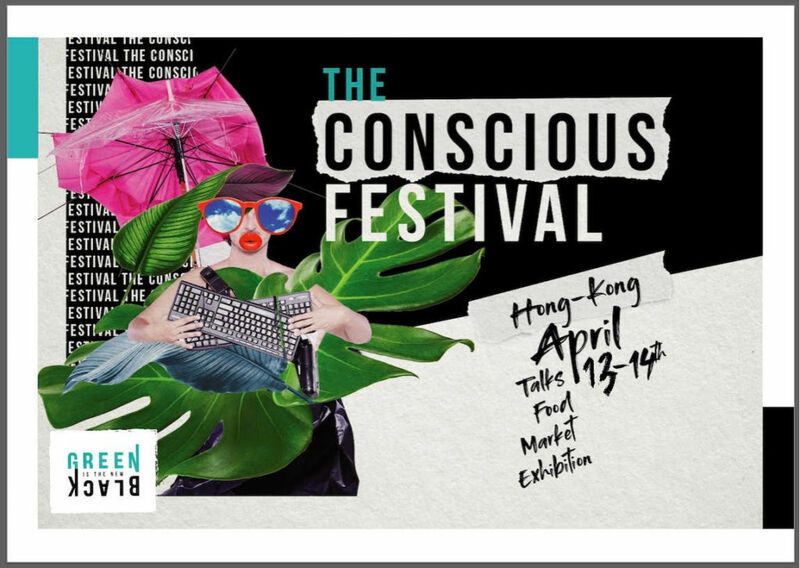 The Conscious Festival by Green Is The New Black is back for its second year in our charming city. This fantastic event is not just for the health conscious crowd, it’s for everyone who values their wellbeing and life in general. Learn from four transformative sessions packed full of juicy actionable insights that will empower you to change your life including inspiring keynotes, engaging workshops, wellness breaks, and action kits. Everything you need to take #LittleGreenSteps to #LiveMoreConsciously starts this April. Remember the choice is always yours. 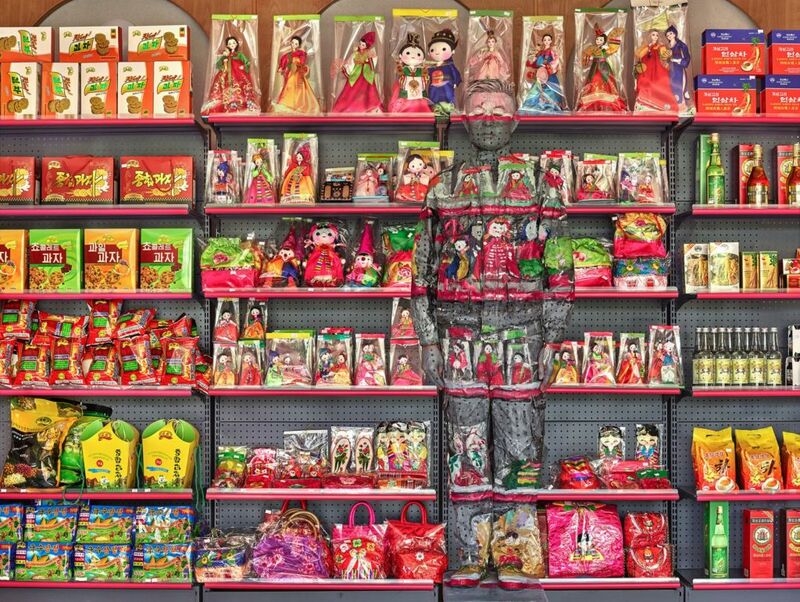 Over the Influence presents New Change, a major new exhibition of Chinese artist Liu Bolin in Hong Kong. It will feature new sculptures, photographs derived from over five years of performances, and a live performance at an off-site venue. 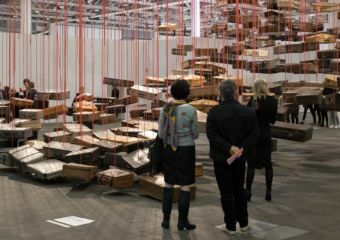 The show continues the artist’s ongoing exploration of critical issues and political controversies across the globe. Known as “Invisible Man”, Liu Bolin has become internationally recognized for developing a unique visual composition that exemplifies the relationship between contemporary life and the urban environment. He intertwines sculpture, performance and photography with this incredible exhibition time perfectly to coincide with Art Week in Hong Kong. 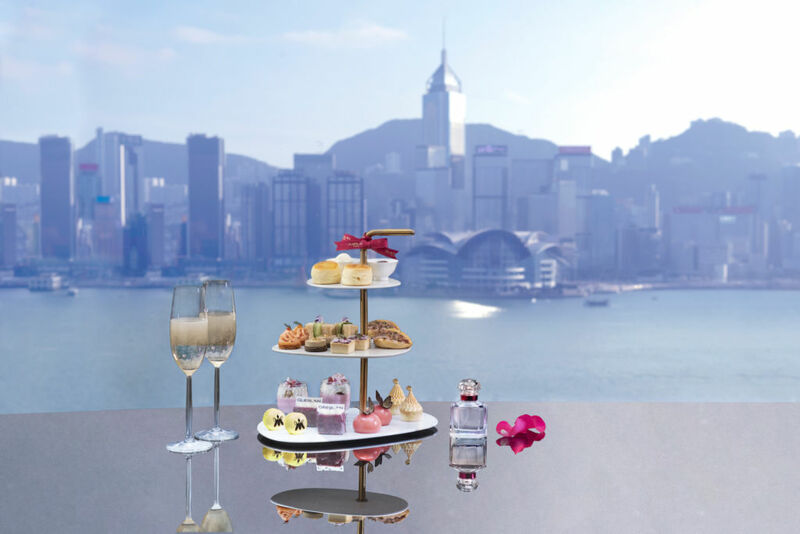 Soak in the stunning view with a stylish Champagne Afternoon Tea at Sheraton Hong Kong Hotel & Towers’ Sky Lounge. This month also signals the arrival of Spring season and in collaboration with Guerlain’s Bloom of Rose, embrace the season of blooms with the must-have scent of the season. Inspired by Guerlain’s recently launched Mon Guerlain Bloom of Rose Eau De Toilette, the talented culinary team at Sky Lounge has crafted an enticing range of French delights with essences of the new fragrance. The highlights include the nutty coconut and lavender bar, a smooth and refined vanilla raspberry dome and more. The savory selection includes the rich foie gras topped with fig jam and other delectable bites. The Champagne Afternoon Tea is priced at HKD $338 per person. Guest will receive a complimentary Guerlain skincare kit valued at HKD $772 upon purchase of an afternoon tea set. Spearheaded by the Consulate General of the Kingdom of the Netherlands and Asia Week Hong Kong, Dutch Days in Hong Kong (DDHK) is thrilled to announce its 5th anniversary with the theme ‘Rembrandt as Innovator’. The Netherlands marks the year 2019 as the “Year of Rembrandt” in commemoration of the 350th anniversary of the famous painter’s death. Paying tribute to the innovative spirit of this legendary master, a line-up of activities including seminars, family days, exhibitions, music, and movies will be showcased. Experience the very essence of Dutch culture, innovation and living in different sectors brought here for the Hong Kong audience. Check out their website for specific dates and locations of events. The iconic Vincent van Gogh is considered the greatest Dutch painter after Rembrandt. His works are legendary for the beauty and emotion it carries. You don’t need to travel far to experience his art with the Van Gogh Alive Exhibition right in the heart of Hong Kong. Transcend time and space as you accompany Vincent van Gogh on a journey through Arles, Saint Rémy and Auvers-sur-Oise, where he created most of his timeless masterpieces. Bask in a thrilling display of over 3,000 inspirational images that transform every surface–walls, columns, ceilings, and even floors. Contagious Cities is an international cultural project initiated by London-based global charitable foundation Wellcome Trust. 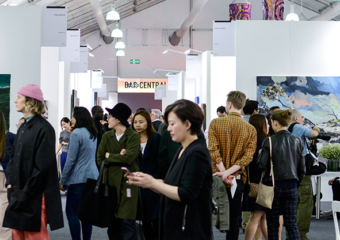 It aims to inspire and engage Hong Kong audiences with a second wave of fresh programmes by its local partners ahead of the Art Basel week. 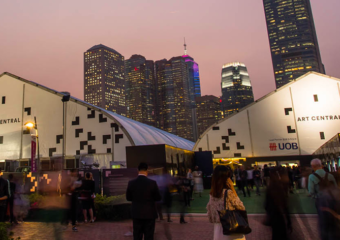 Inaugurated in January 2019, the first Contagious Cities in Asia collaborates with six local arts, culture and heritage partners in Hong Kong to tell illuminating stories of the city’s history of epidemics – from the plague in the nineteenth century to the more recent SARS outbreak in 2003 – and its impact on the society. The events are spread across various locations in the city worth exploring over a wonderful weekend. 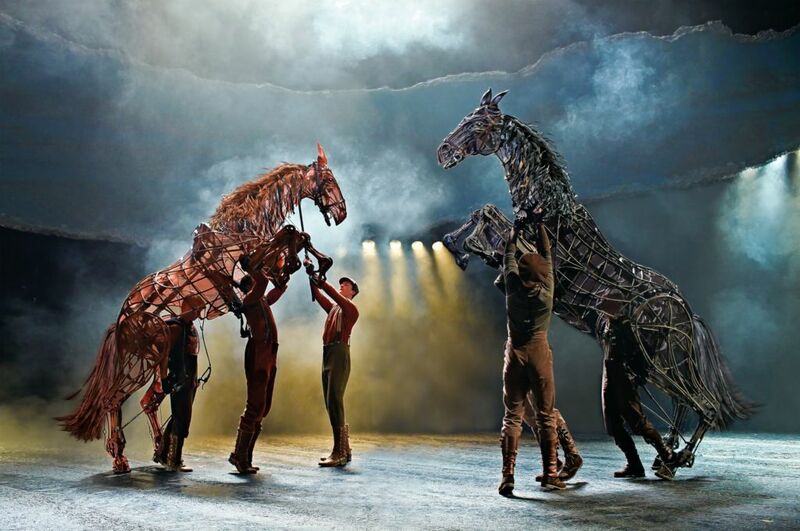 Mark your May calendar for the War Horse. This legendary theatrical event takes audiences on an extraordinary journey from the fields of rural Devon to the trenches of First World War France. It’s been staged in 11 countries around the world to over seven million people. Based on the beloved novel by Michael Morpurgo, this powerfully moving and imaginative drama is filled with stirring music and songs. At its heart are astonishing life-sized horses by South Africa’s Handspring Puppet Company, who bring breathing, galloping, charging horses to thrilling life on stage. Book your tickets early! 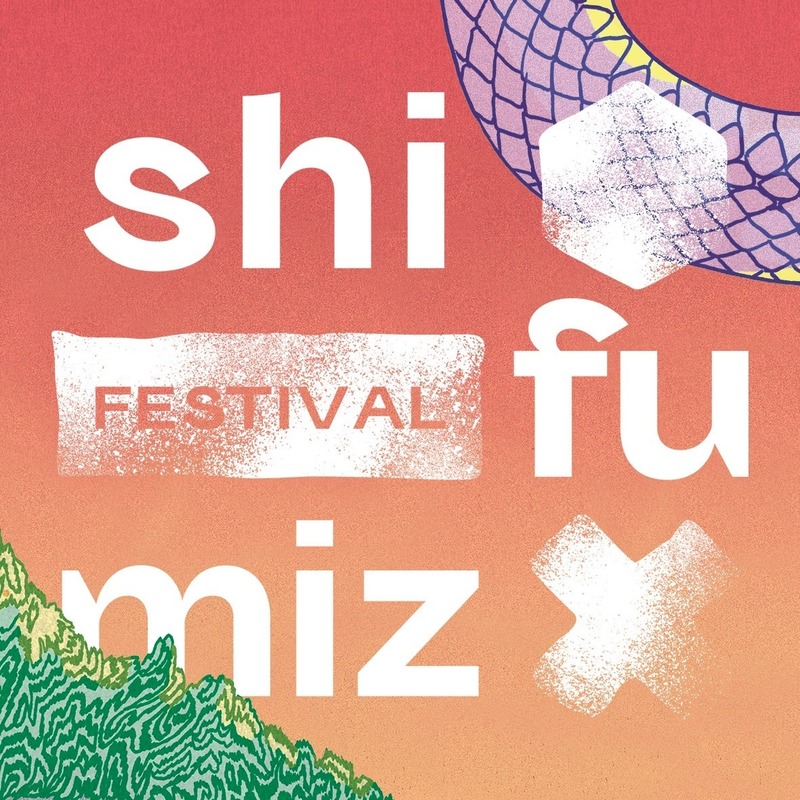 The music and art project created by the HK based creative agency, FuFu and the Parisian collective La Mamie’s is back on the beautiful Cheung Chau Island. They encourage, develop and create solutions for sustainable living in order to celebrate together as a global community. We use our event to make a meaningful positive impact. Moreover, there will be some talks, workshops & activities around the ecology.